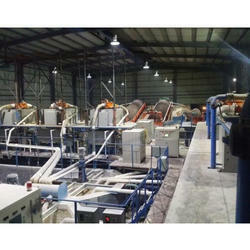 Our organization is enriched with Lead Ore Processing Plant. These plants help us in increasing our productivity level. Due to these plants, our products hold superior quality and are manufactured in compliance with the predefined industrial norms & standards. These are available at market leading prices and can be customized as per the demands of clients. 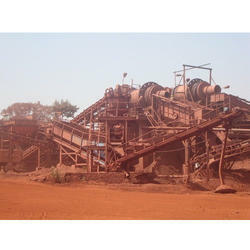 We are indulged in providing specialized Iron Ore Processing Plant. Fabricated from highest quality raw materials, these machines are provided with Feed Hopper, Ball Mill for grinding, Wash drum (Scrubber), Spiral Classifier bank, Hydrocyclones bank, Multideck Rectangle Vibratory Screens, Low; Medium & high Intensity Magnetic Separators and Tailing Pond. We provide these machines in very affordable price. 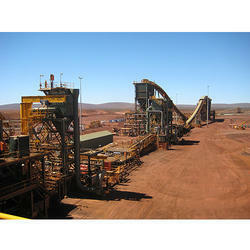 Leading name in providing excellent quality products, we are offering iron ore & manganese ore beneficiation. 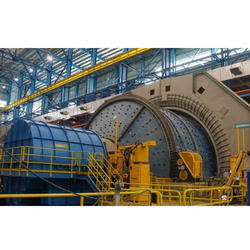 Extensive process plant experience covering the full range of recovery techniques and unit processes from ore beneficiation to final product.Customized designs for multiple lower grade ores, ore types. optimum performance oriented and application specific design. KINC’s IOBP plant for iron ore beneficiation is milestone in a journey of excellence. 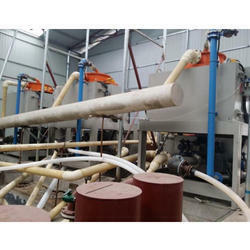 Capable to execute beneficiation plant on EPC, concept to commissioning basis with vast experience of working on various ores .KINC with in-house facility to design, manufacture main equipment required for washing circuits, flotation, screening circuits and vendors delivers assured technology in time. 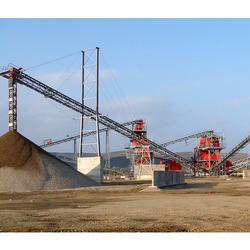 Being a client-centric organization, we are engaged in manufacturing and exporting Mineral Plants. These plants are easy to install and require less maintenance. With the help of our industry experts, we are able to produce the optimum quality products and deliver them within the committed time frame. 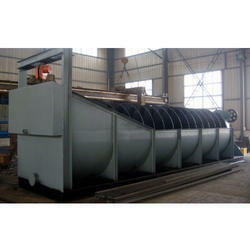 These plants are equipped with the latest technologies and high class components. We offer a state of art Kaolin Processing Plant, which ensures the consistent product of quality suitable for coating, extender as well as filler grade application. Our unique design of plant offers optimized manpower requirement with optimized processing cost, which helps the processing plant owners to supply the product at the best price with optimized profit. We are instrumental in offering a wide range of Tin Ore Processing Plant to the clients. Our products are manufactured in these plants by making use of the premium quality raw material. These are available at competitive market prices and can be customized as per the specifications mentioned by the valuable patrons. 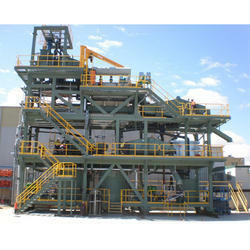 Looking for Mineral Processing Plants ?